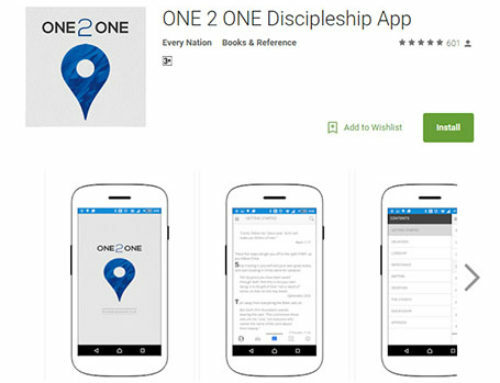 After the success of the One2One App (which now has over 50 thousand downloads), Brace Digital Solutions again developed a mobile application that could be a game changer for in the eLearning industry. 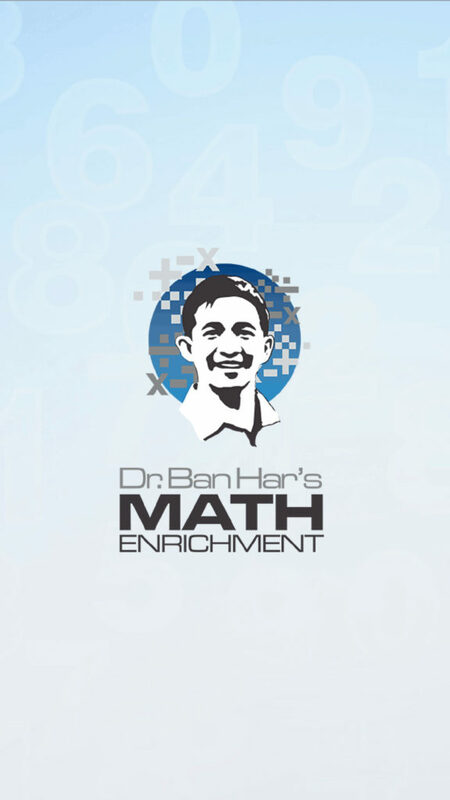 In cooperation with Everlearn technology and Victory Christian International School, we are proud to launch Dr. Ban Har’s Sinagapore Math. 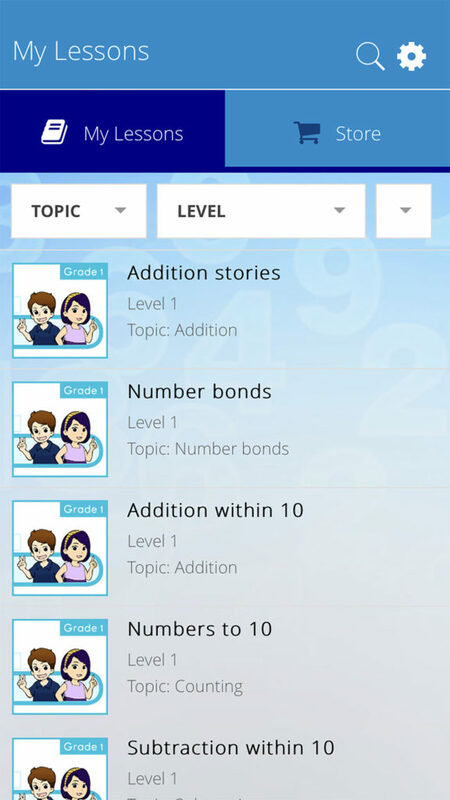 With this Math Enrichment app, you get closer to this internationally-credited teaching and learning method just through the palm of your hands! 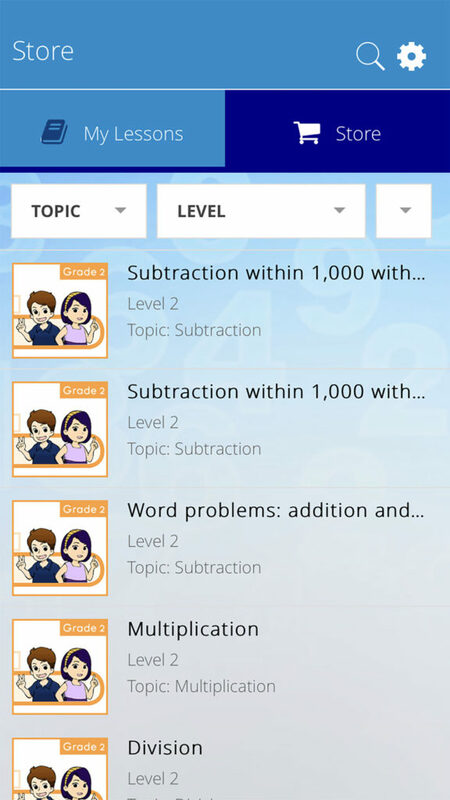 It features Dr. Yeap Ban Har, one of the best instructors for Singapore Math in the world. 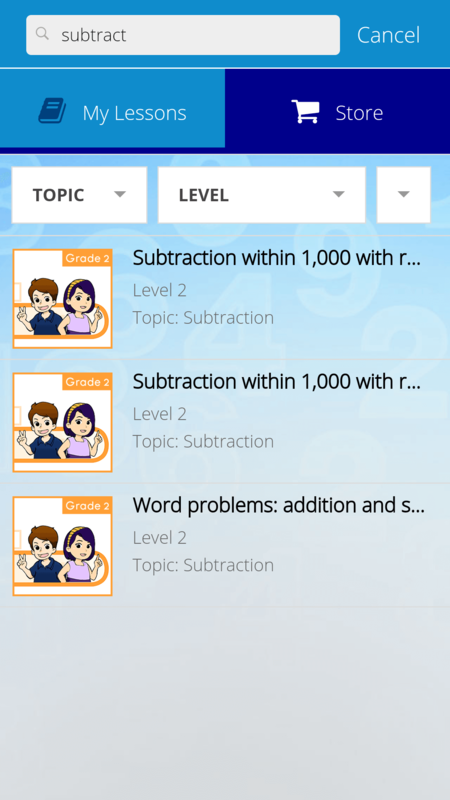 With this mobile app, parents can purchase various lessons per grade level, complete with videos, worksheets and teachers’ guides. 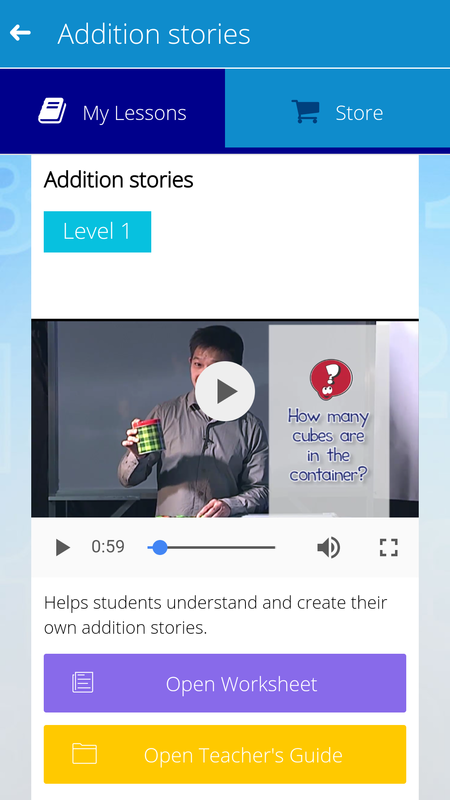 The videos can be viewed offline and lessons can be easily searched through the search bar. 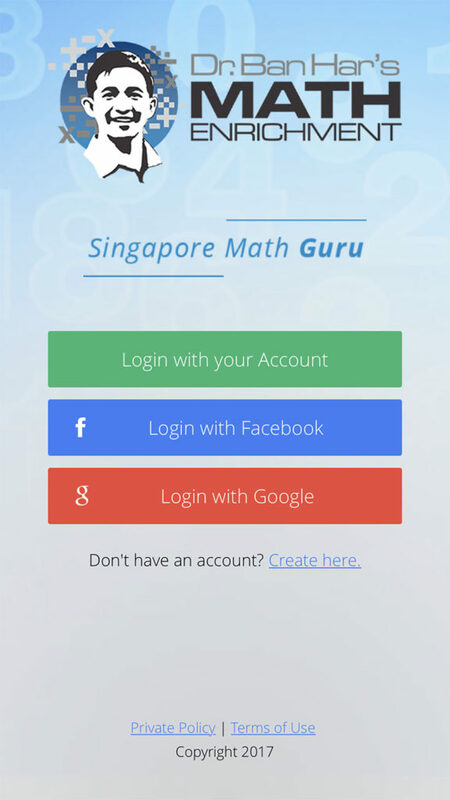 This will enable the convenient learning of Singapore Math and empower students to excel in this subject with the guidance of their parents. 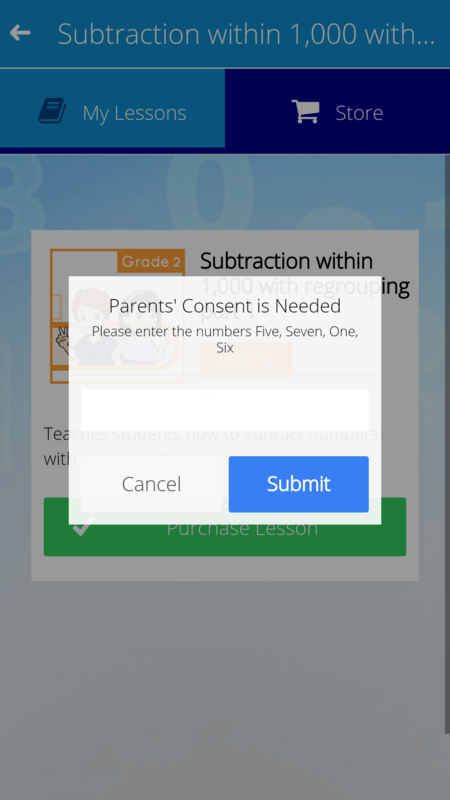 Whether you are a teacher, parent, or a student, be exposed to this progressive learning curriculum in just a few clicks! 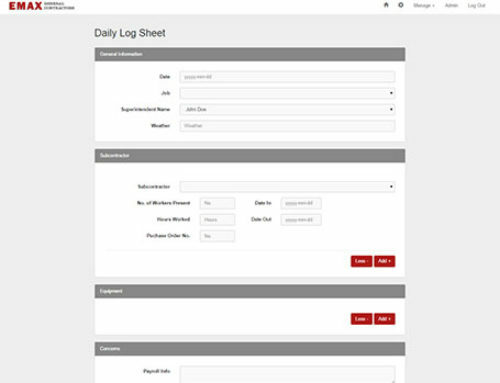 The app was developed using Ionic framework, a mobile application development platform use to develop hybrid apps in multiplatform (Android, IOS, widows). 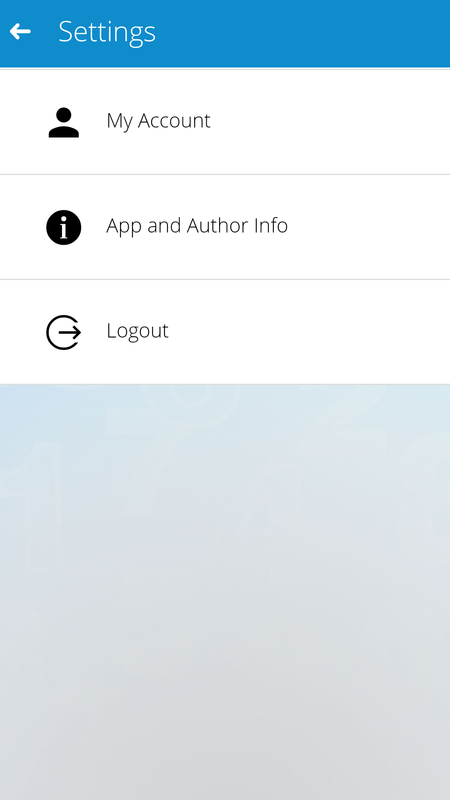 The App is available both on Andriod and iOS.